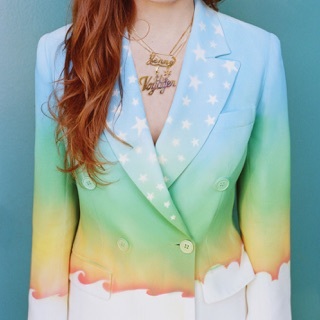 I love Jenny Lewis! I can’t wait for this album, she has crafted so many fine albums in the past I miss hearing her all the time! 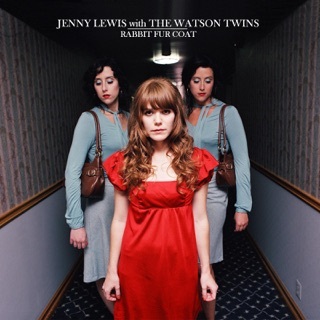 This song is amazing! Heard it from Mr. Shovel on local radio show. I can’t wait for the release. Singles are GOLD!! 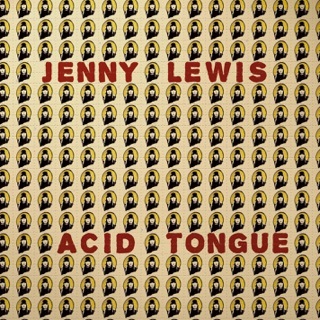 Congratulations Jenny Lewis.